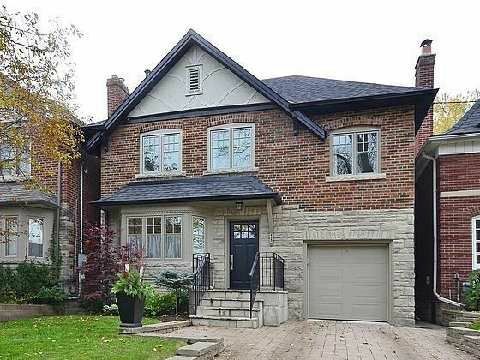 Rare Five Bedroom Situated On Desireable Quiet Block Just Steps From Allenby School And Amenities On Eglinton Ave. This Lovingly Maintained Home Boasts Original Charm & Has Been Beautifully Updated With Many Renovations. Spacious Principal Rooms, 3 Baths, Finished Recroom And Side Entrance Are Ideal For A Growing Family. Private Drive, Hardwood Flooring, Woodburning Fireplace, Updated Mechanics, New Roof And New Ridley Windows.